Low income families may be eligible for a free cell phone and free cell phone minutes. The program isn’t new, but comes with a great deal of skepticism and a whole lot of rumors. The truth is pretty simple Safelink Cell Phones for food stamps recipients are free and come with free minutes each and every month. With the way that the economy is running, very few cell phone carriers offer free mobile phones, even with 2 or 3 year plans; however, Safelink continues to offer these phones for free to food stamp recipients. The deal literally doesn't get any sweeter than this! - If you qualify you receive a basic free phone. Some areas have more than one choice, but most don’t have any selection on their free phones. You will then receive a number of free minutes each month. If you don’t use those minutes then they will roll over at the end of the month. In some areas 70 minutes are all that are free, but other areas offer as much 250 free minutes each month. - You will need to fill out an application in order to receive one of Safelink cell phones for food stamps recipients and other low income families. To qualify you will need to be on a State or Federal assistance program. These include food stamps and medicaid, but also include other types of welfare. If you are not on a government funded assistance program, but you are at or below your states poverty level (according to the size of your family) then you will also be eligible. You can not get Lifeline Service through more than one carrier and you must have a United States Postal Address to qualify. - Currently the Safelink Cell Phones for Food Stamps Recipients are available in 34 of 50 states, Washington DC, and Puerto Rico. It is coming to the other states soon. - If you need more than the amount of free minutes you are provided with each month then you have to buy TracFone minutes and apply them to your phone as with any other TracFone. 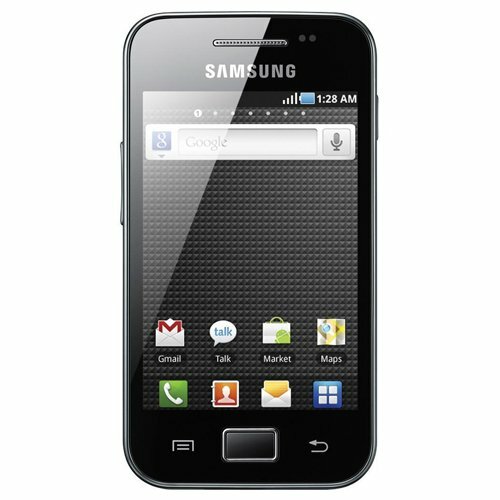 Amazon may not offer free cell phones, but they have a ton of cell phones for under $25! There are a Credit: Amazon.comlot of rumors out there about how Safelink and other programs like it work. In many cases all of these rumors only make for confusion and in a lot of cases anger. - “Obama Phone”. Many people who are new to the program think of the free cell phone and minutes as their Obama Phone. They believe that because they are just now getting one that it is based on something Obama has done. However, the program has been around longer than Obama. - “Government Funded Program”. Many people see this in terms of dollars. They imagine the government taking their hard earned money and turning around to pay for someone’s cool new phone and their cell phone bill. However, it doesn’t work that way. The Safelink Cell Phones for Food Stamps Recipients and other low income members of society aren’t really “government funded programs” Credit: Amazon.com. Instead they are government supported programs. That means that there is a program out there that subsidizes providers who offer such services. - People’s cell phone bills are being covered by the government. LifeLine (the government program) does encourage a number of companies including TracFone (with their Safelink Cell Phones for Food Stamps Recipients program) to provide a free phone and free minutes. However, that isn’t the same as paying for the bill. It is true that with Safelink users can get texting (it uses minutes), national long distance, carry over minutes, 411 directory assistance (it uses minutes), International long distance, local calls, and voice mail (checking your messages uses minutes) this isn’t the same thing as a regular cell phone bill. The service also claims to offer free 911, but that’s a service every cell phone (with service or without service) has as long as it has battery. Even with 250 free minutes there isn’t a whole lot of talking that can be done on the cell phone. With most welfare programs there are always a wide variety of emotions about it and the Safelink cell phones for food stamps recipients is no different. However, here are some of the things people are saying and feeling about the program. - Some are genuinely thankful since they have no other phone service. 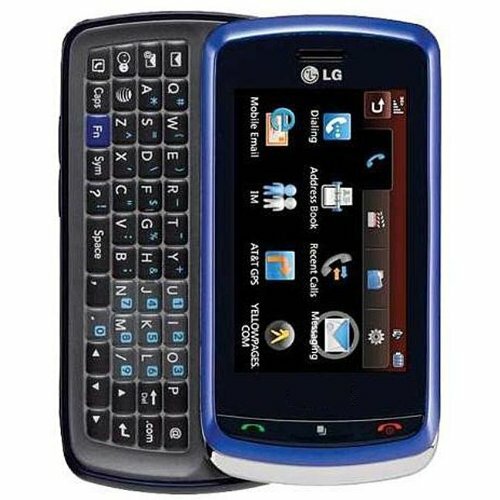 They use these phones to keep in touch with family, to make doctor’s appointments, and other needs. - Some are glad to have a cell phone. These are those who boost about their new, free phone and are otherwise paying for home phone service. - Some are angry because they feel that any cell phone can call 911 so there is no need for these free phones. In the end you will have to decide for yourself what you think of the Safelink cell phones for food stamps recipients and other LifeLine cell phone programs. There will always be mixed reviews and mixed feelings. For some it really is a life line and for others it is just one more way out tax money is wasted.